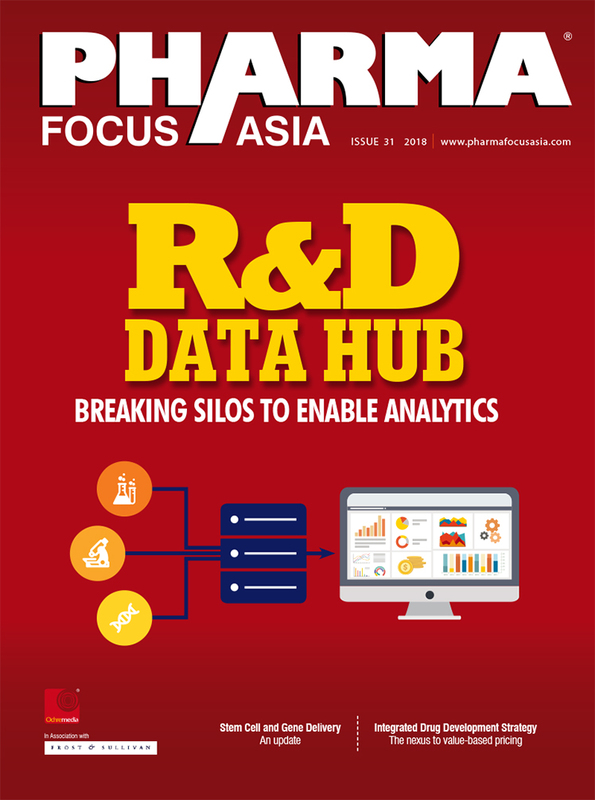 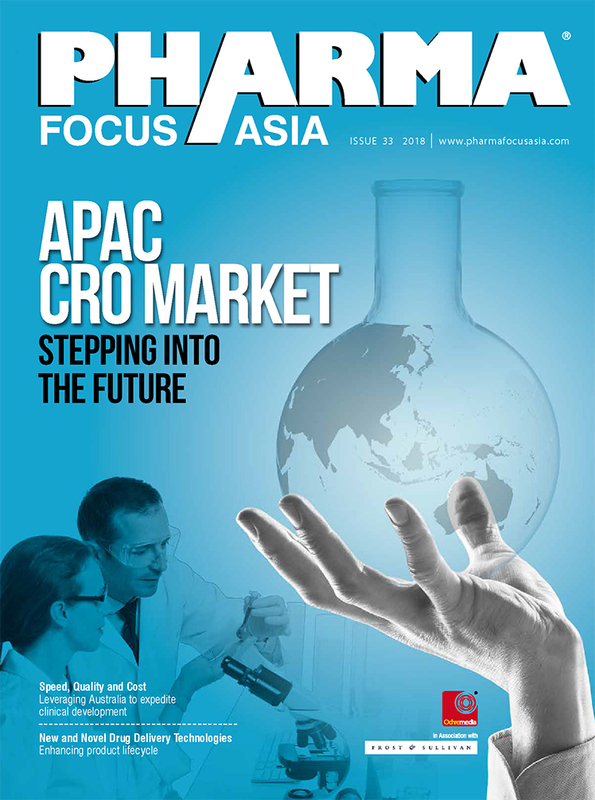 Big brands look forward to advertise in Pharma Focus Asia as it gives them the right audience they want to reach out to. 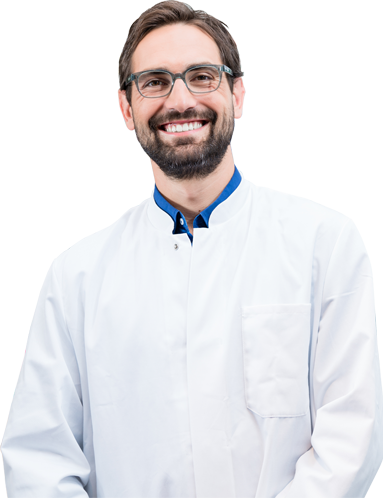 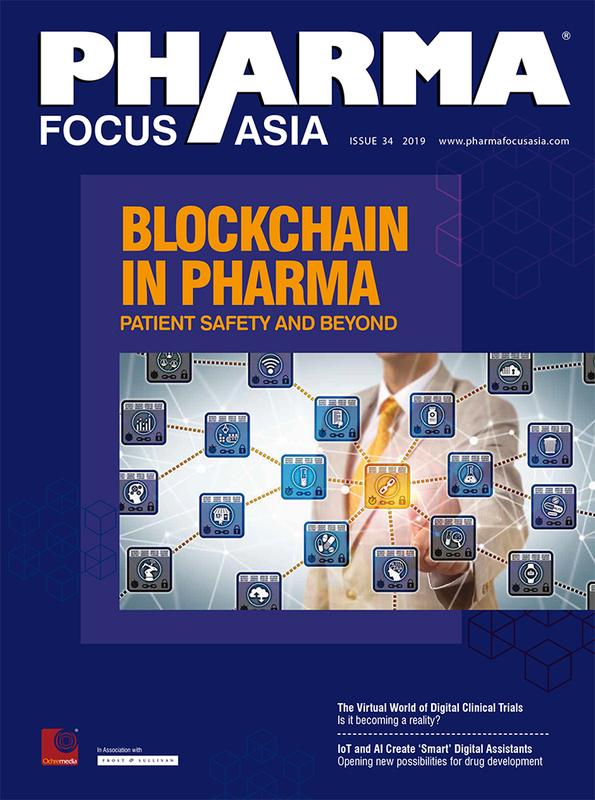 PFA is read by senior management and key decision makers across top Pharma companies in Asia. 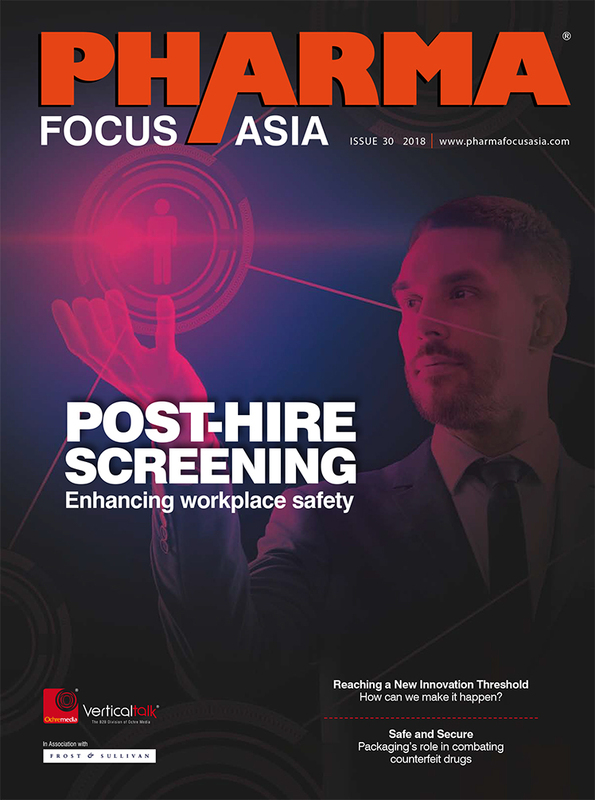 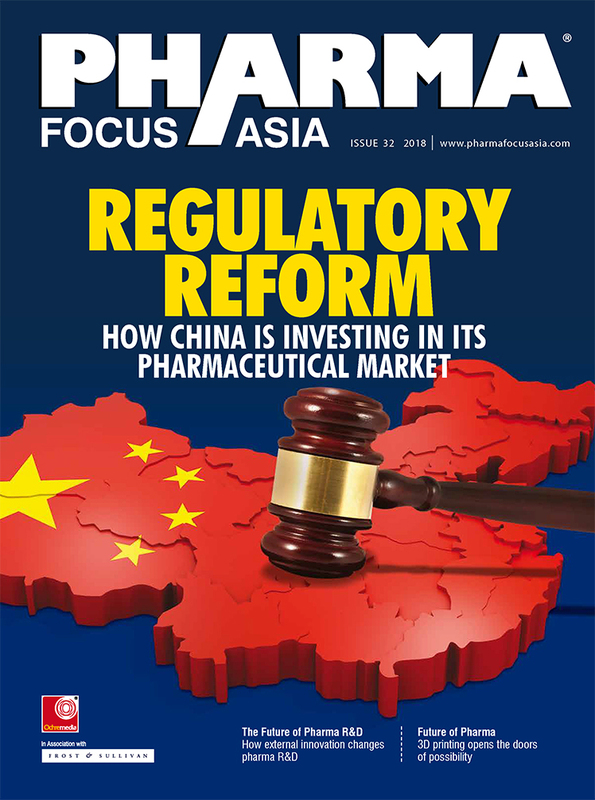 Valued for our independent reporting and unbiased coverage on key topics of the industry, PFA is one of the most respected pharma magazines in Asia. 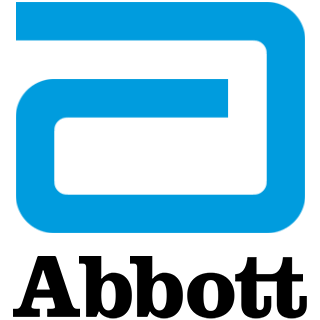 Leverage today, on our unparalleled reach to your target audience.